The Bugs Group are a Primary School PE Specialist, running Sport Development Programmes in schools which are specifically designed to enhance the learning and development for children of all abilities. Whilst supporting the EYFS and National Curriculum through a whole school approach, we tailor all programmes to suit each schools’ individual needs and can target issues such as low concentration levels. The overall focus of our programmes are to improve confidence, concentration and listening skills, enhancing the learning experience whilst improving physical techniques. Working in hundreds of schools across Birmingham and Solihull. The Bugs Group are a Primary School PE Specialist, running Sport Development Programmes in schools which are specifically designed to enhance the learning and development for children of all abilities, whilst supporting the EYFS and National Curriculum through a whole school approach. We tailor all programmes to suit each schools’ individual needs and can target issues such as low concentration levels. The overall focus of our programmes is improving confidence, concentration and listening skills, enhancing the learning experience whilst improving physical techniques. Our programmes make exercise for children of all abilities! 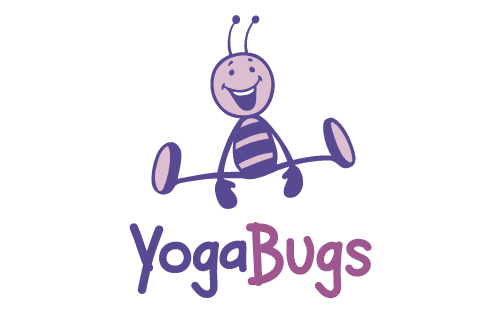 YogaBugs is an all-inclusive and non-competitive sport that allows all children to develop emotionally and physically, gaining a positive experience of physical activity and developing mindfulness through breathing and relaxation techniques. DanceBugs allow children to learn in a pressure free environment through fun physical activities and creative movement. Children develop social skills and confidence as well as physical abilities such as stamina, flexibility and coordination. 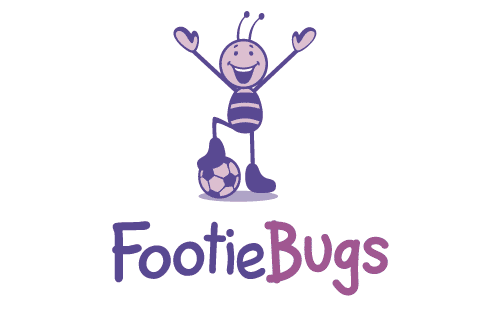 FootieBugs offer an all-inclusive fun introduction to football for boys and girls of all ages through storytelling and imagination themes, helping children gain social skills and confidence as well as developing their physical ability. MultiBugs programmes combine a variety of sports that not only improve physical fitness levels, but also their emotional literacy. MultiBugs sessions can be taught through curriculum PE, targeted lunch time clubs or after school clubs.